Stylish foam front, mesh in the back to stay cool, and snap-back closure to fit every head. 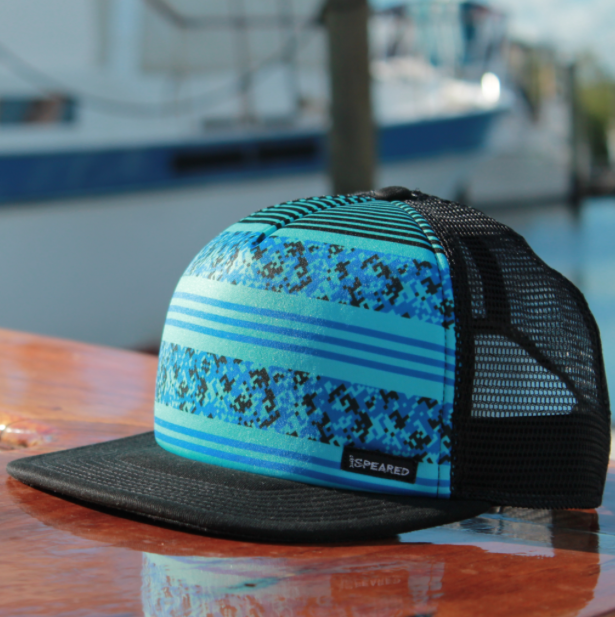 This is your Spearfishing Hat! Speared Apparel works hard to bring you the best spearfishing t-shirts, hats, and gear, possible. You'll love your new hat! Be proud to represent your sport!